There is no denying that we couldn’t live without our smartphones anymore, as we use it to make calls, play games, buy stuffs online, and even monitor our health. There are more and more things we could do with our smartphones, and our smartphones seems to make everything possible beyond our imaginations. 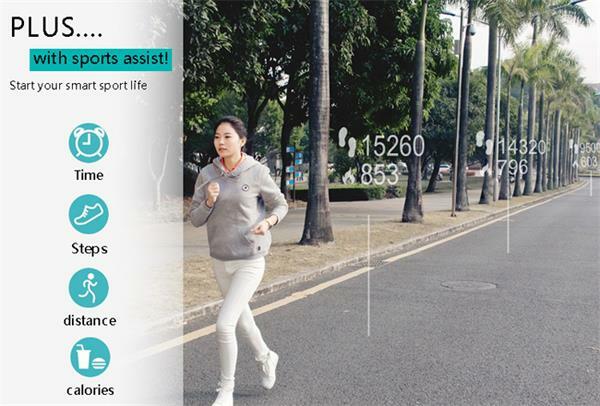 According to the popularity of smartphone, there are also more and more smart accessories have been produced to improve our living standard. And the smart phone watch will be one of those smart items that are meant to be part of our life. If you have no idea about why the smart watch could make a great big difference to your lifestyle, I will show you about that. 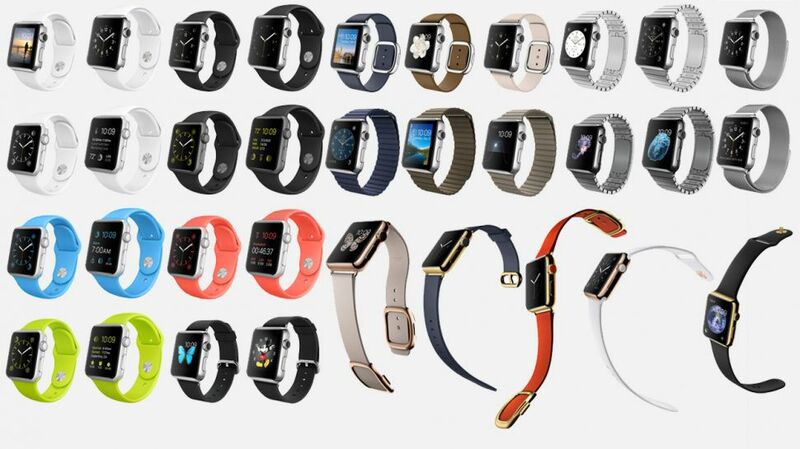 Compared with other smart items, smart watch will be the smallest and most portable one that we have ever had or seen. 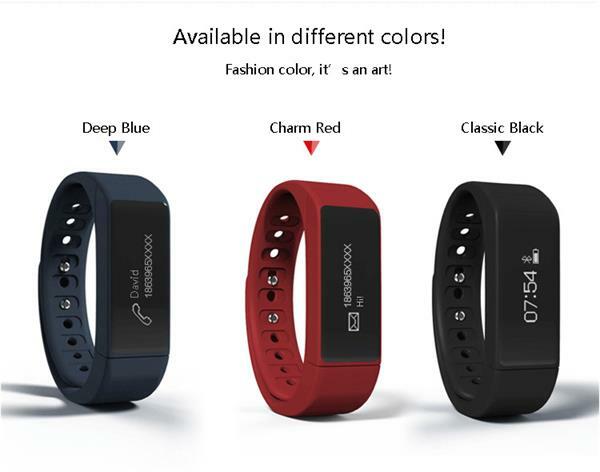 As we will wrap it on our wrists, I bet that the stylish exterior will be a part that we couldn’t miss while we are choosing the right smart watch for ourselves. 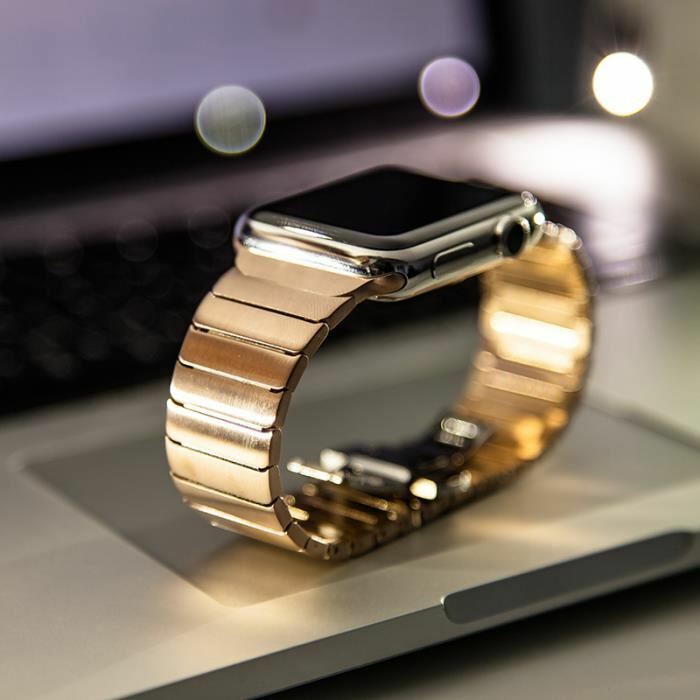 To satisfied different kinds of requires, Apple Watch has produced different kinds of watchbands, which could add different kinds of vibe to your outfit. Aside from the exterior, the practical functions will be the part that we concern the most. As normal watch can do, the smart watch can tell the time or even wake you up after setting. 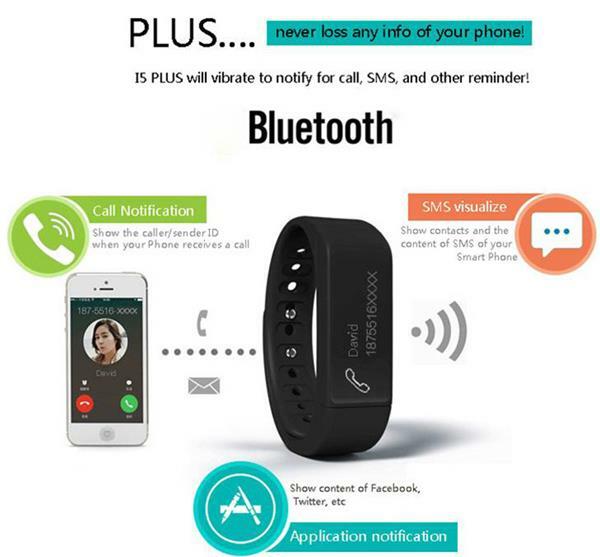 Generally speaking, by connecting with your smartphone, the smart phone could remind you that there are messages or missed calls like the I5 Plus smart wristband could do. As an additional function which is becoming more and more important, health monitoring is going to improve our living standard anyway. You might begin to be aware of that your lifestyle is not that healthy, and you are planning to start exercising for your own good. So just go for it.